Tepid sentiment among developers is likely to weigh on solar power capacity addition. The sentiment has been hurt by a lack of clarity on several policy issues and arbitrary bid cancellations, which is contrary to a supportive policy stance from the government, a study by CRISIL Research says. According to the study, solar capacity is set to be augmented by 48-50 Gw between FY19 and FY23. Between FY17 and FY19, some risks to implementation of future projects surfaced though projects were commissioned apace. “There were frequent bid cancellations, lack of clarity on GST procedures, and cost pressure from the imposition of the safeguard duty on imported cells/modules. While, GST clarity was lacking for over a year with a final decision taken in December by the GST council, it ended with an increase in taxation compared to what was expected by the industry. Similarly, the safeguard duty has turned out to be a double whammy of sorts, impacting costs of solar power projects and not resulting in any significant offtake for the domestic manufacturing sector”, the report noted. 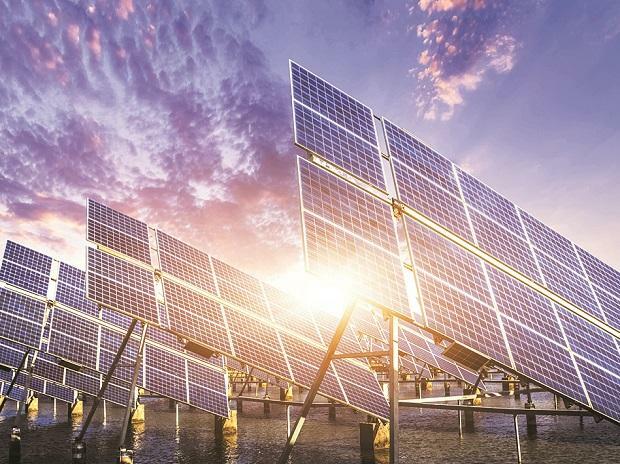 Apart from headwinds, the solar power sector had to grapple with scrapping of bids after auctions as state utilities and Solar Electrification Corporation of India (SECI) assessed that the tariffs exceeded their expectations. CRISIL is factoring in prevailing market dynamics where regulatory or policy support is emerging as a key risk. “The renewable energy domain is highly dependent on policy support and any uncertainty on that front can have strong negative consequences. Hence, considering the current regulatory haze, outlook has been revised downward. We continue to monitor the same and remain aware of a possibility of upsides to our call, once regulatory risk is mitigated to an extent. Further, adequate land availability, timely implementation of grid infrastructure, and the ability of players to raise low cost funds will also be crucial enablers”, it added. Imposition of safeguards duty by the Government of India hiked project costs by 10-15 per cent, escalating bid tariffs. Moreover, already allocated capacities were cancelled at the pre Power Purchase Agreement (PPA) signing stage and this dampened investor confidence, discouraging participation at auctions. The situation has led to pile up of tenders in the market with frequent delays in auctioning due to lukewarm response to bids. Consequently, the capacity addition pipeline has turned weaker for fiscals 2019 and 2020, as commissioning is getting delayed.